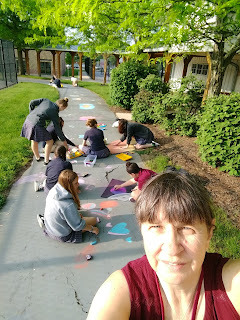 I received the 2018 Community Artist Grant from the GCAC to buy supplies for my chalk art. 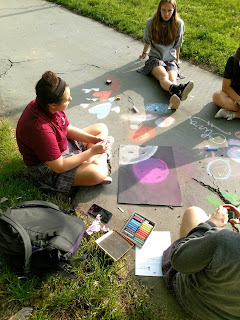 Thanks so much GCAC for your continued support of my artwork! 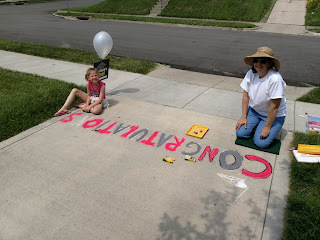 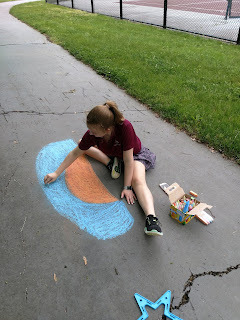 I purchased a camera and chalk which I'm going to use for my summer and fall chalk art. 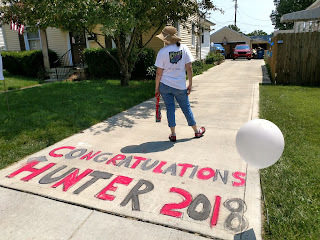 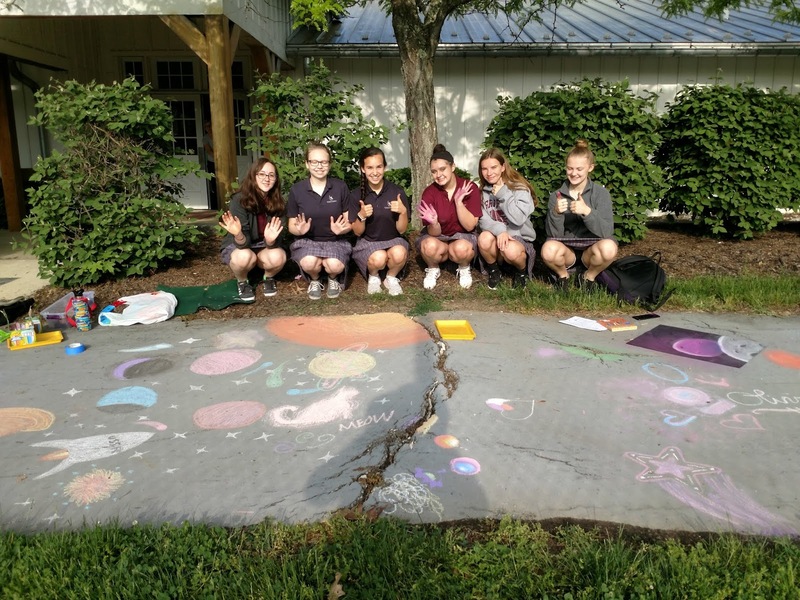 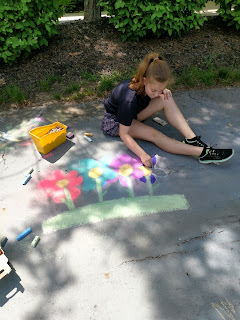 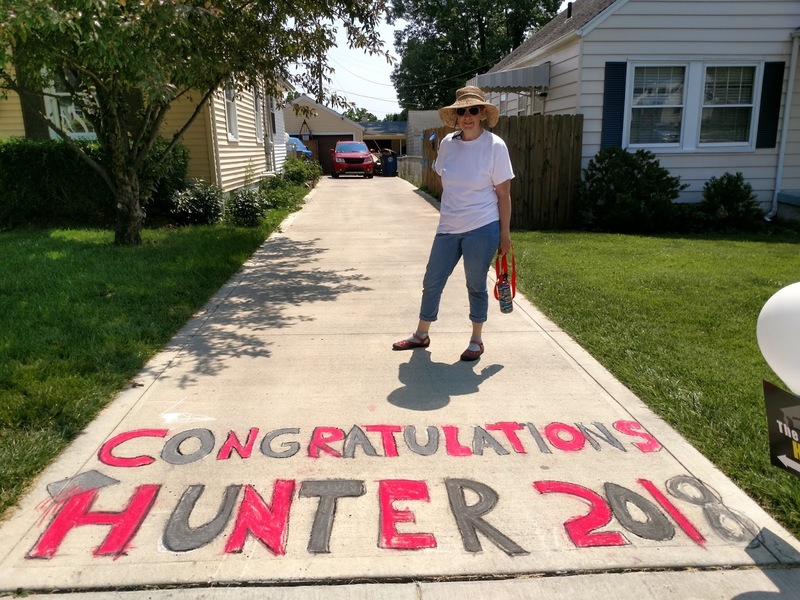 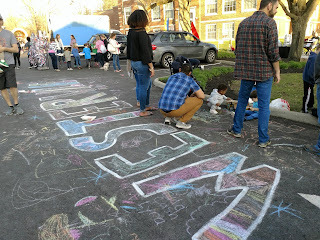 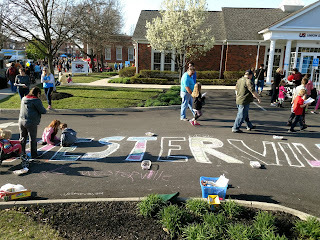 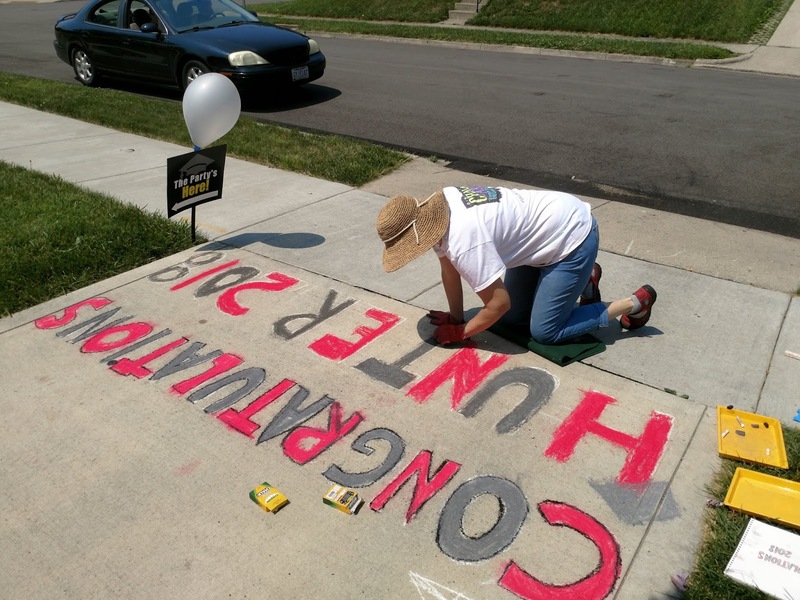 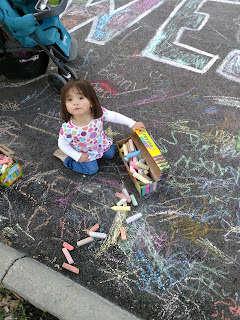 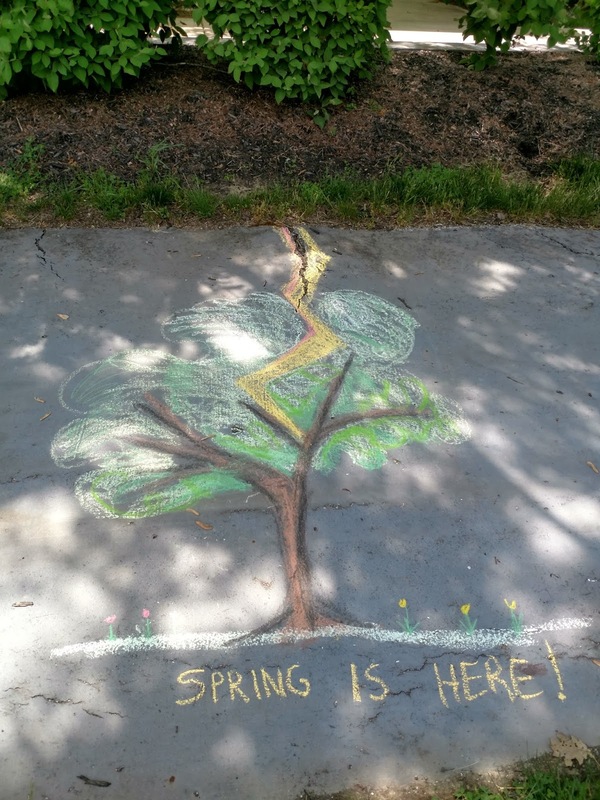 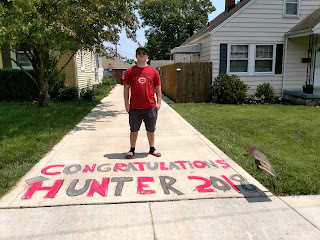 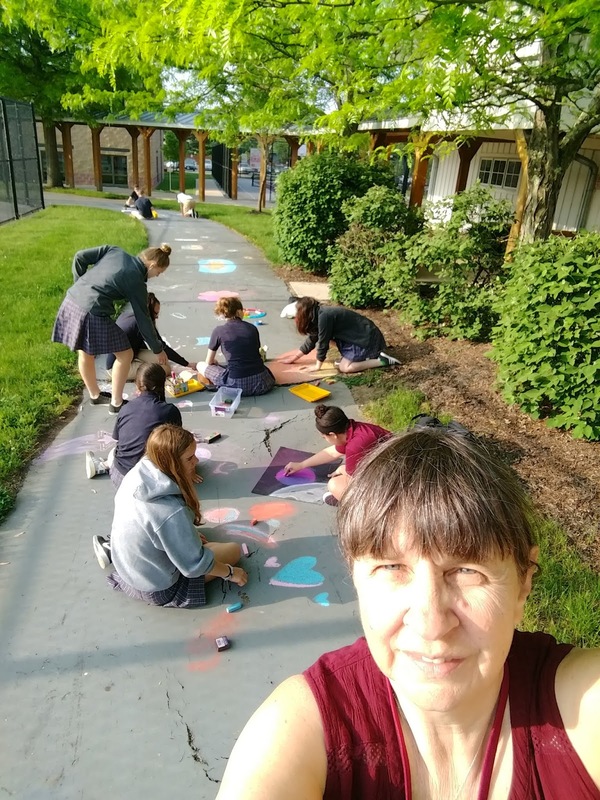 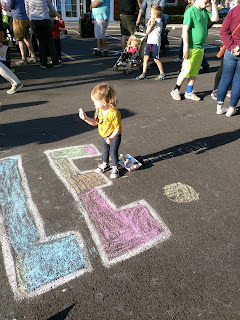 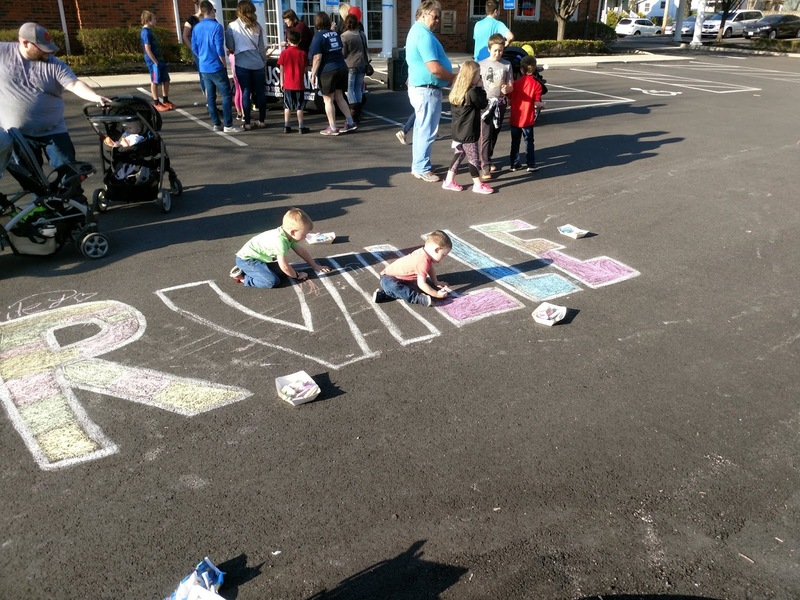 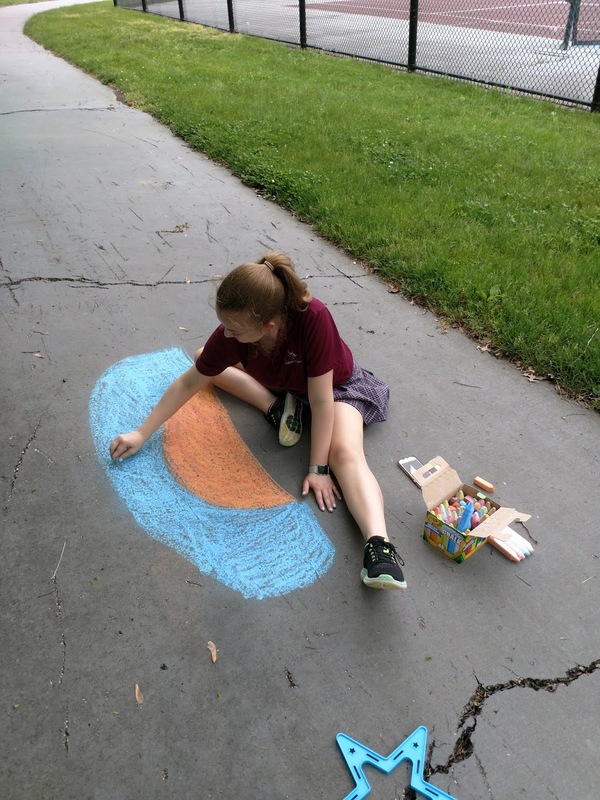 I did a coloring chalk art for Westerville Fourth Friday, a residency in chalk art at Village Academy and a graduation chalk art for my nephew all in May.